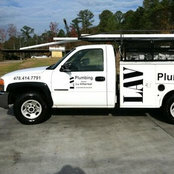 LAV Plumbing is your local, family owned and operated plumber with high-end construction experiences. 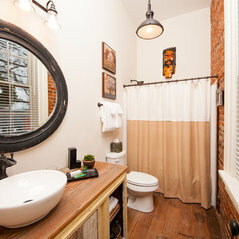 Proper plumbing is an important component of any new construction project, and LAV’s years of experience in this field makes us an obvious first choice for your new construction project in Milledgeville. Regardless of what you are building or what your goals are, LAV has the experience to ensure your plumbing gets up and running without a hitch. 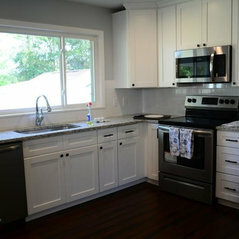 LAV Plumbing’s custom kitchen and bathrooms are renowned for their exquisite craftsmanship and superior quality. 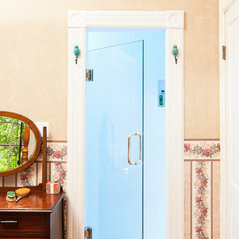 If you are planning to build a new, luxury home and are looking for the right plumbing contractors to get the job done, LAV Plumbing is the team for you.